PolyKB, Diva, SynthMaster, Dune, Predator, Tone2 Saurus, ZT3A+; what do these all have in common? They are each industry-leading soft synths, that’s what. Most of these are not “dedicated” emulations of famous synths from yesteryear – albeit, each of these may certainly be considered a “new” classic. That’s not to say that products such as Dune, Synthmaster, Predator, and etcetera, aren’t extremely well suited to modern dance and electronica. I would never be so bold as to try determining that any one of them is “The Best” because they are all very good. Of course, it’s generally understood that many synth players typically have a personal favourite or two; one of my absolute personal favourites just so happens to be the PolyKB II. 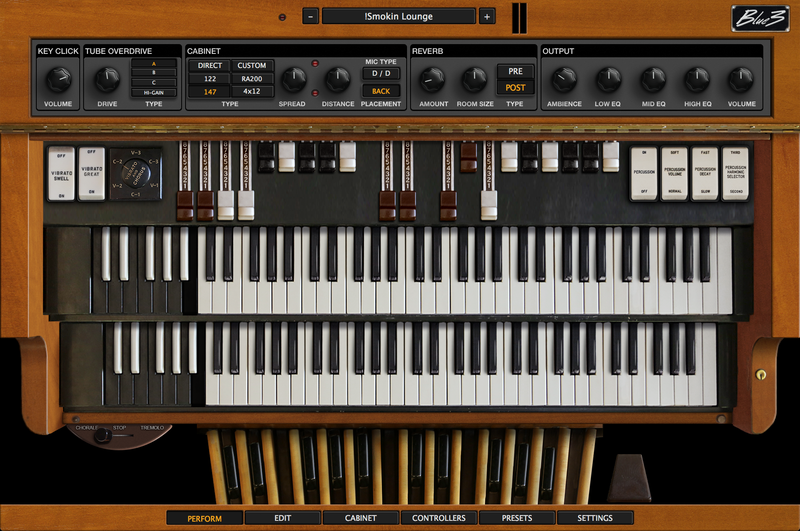 And, this synth just so happens to be an emulation, but it’s not the standard fare – not by a long shot. Are you one of those who like to visit a developer’s web site and keep “checking out” a favourite plug-in or VSTi? It’s ok to admit it; you’re among friends. *Wry, knowing grin. Long before I actually had PolyKB II in my possession, I would visit the XILS-Lab web site and listen to the remarkable audio samples of this fantabulous synth in action. It has a “vibe”, a sound, a character that is uniquely its own. It’s deep, lush, ‘alive’ and decidedly analogue-sounding. I am excited and more than a little bit happy to bring my review of the astounding PolyKB II to my friends and visitors here on Reviewer’s Revival. I’m glad you dropped in. Grab a snack and a fresh cup of joe. Please settle in for one more peering investigation of yet another “must have” VA synth. We’ll do ‘er up in good ol’ Reviewer’s Revival style.